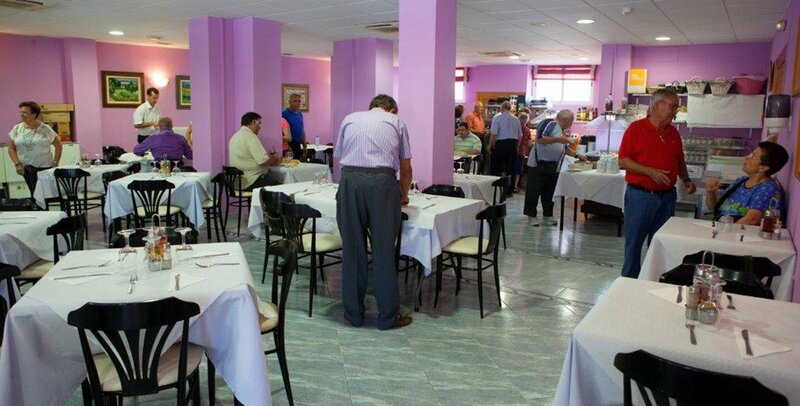 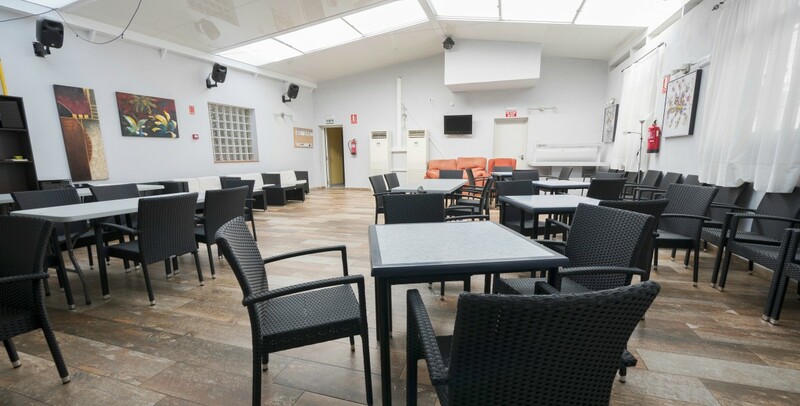 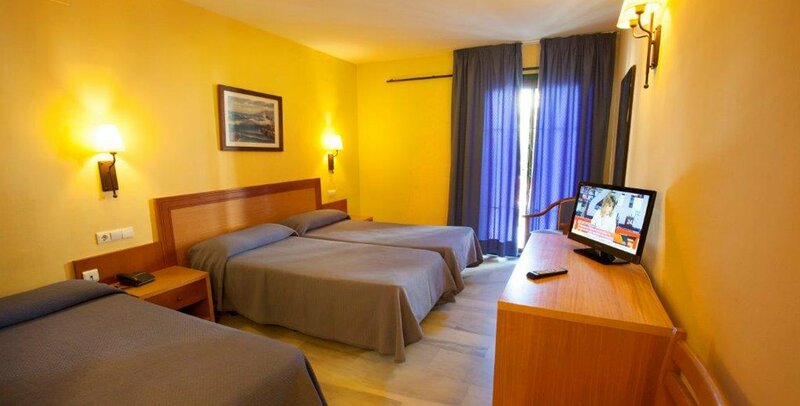 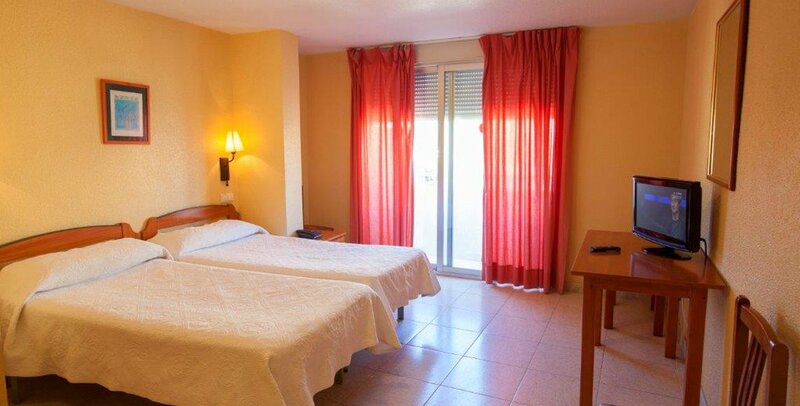 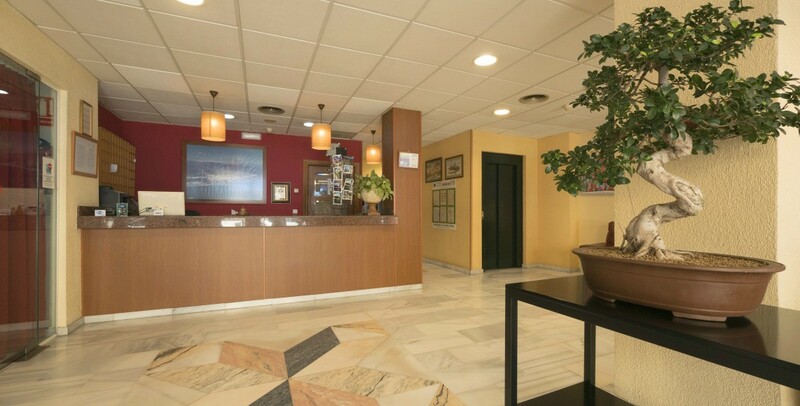 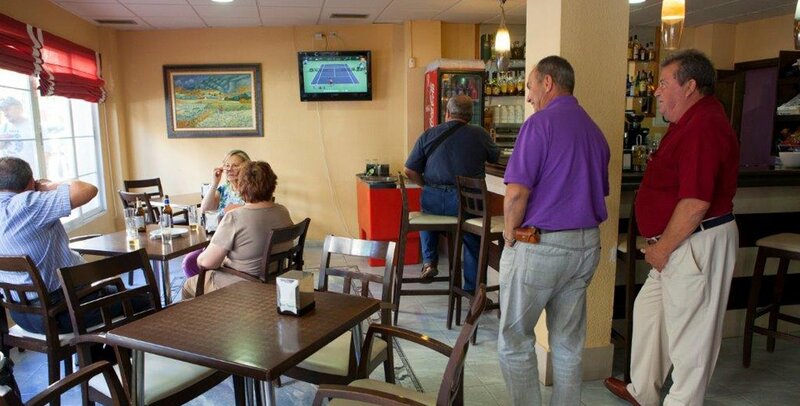 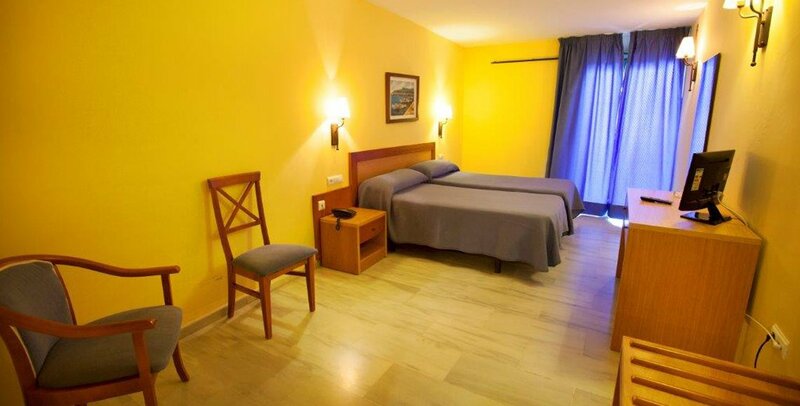 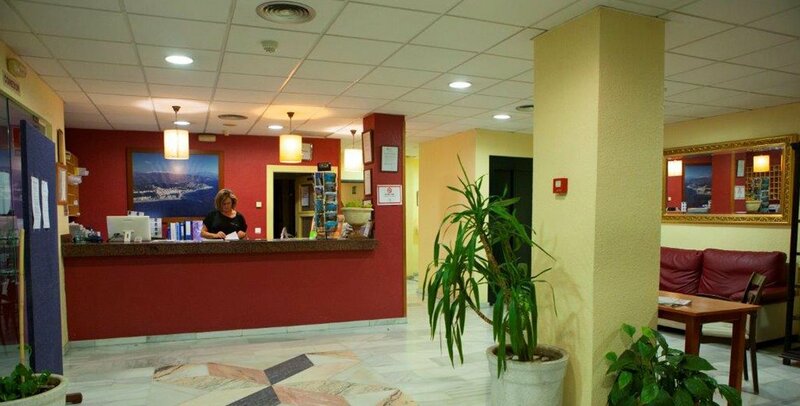 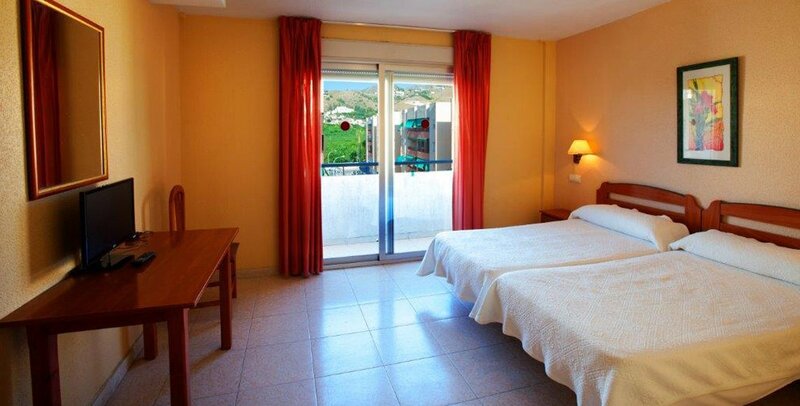 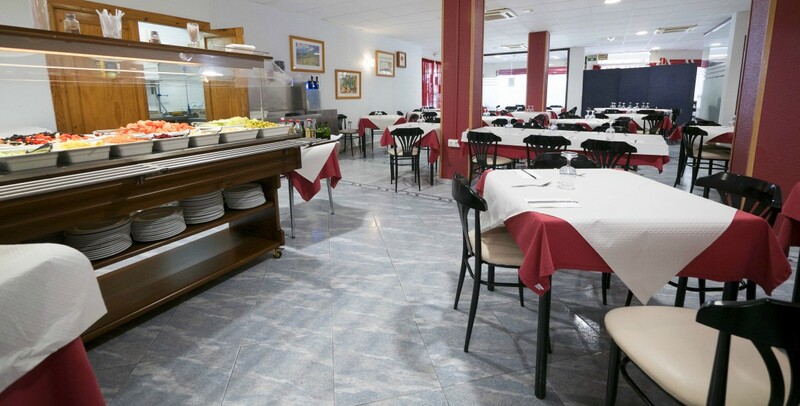 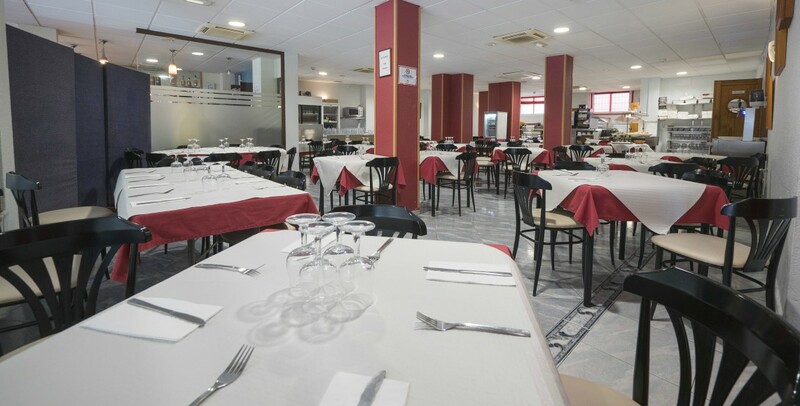 This hotel is quite basic but very clean , the staff may seem surly but they do not speak English, hey they live in Spain its not unusual not speak Spanish only. 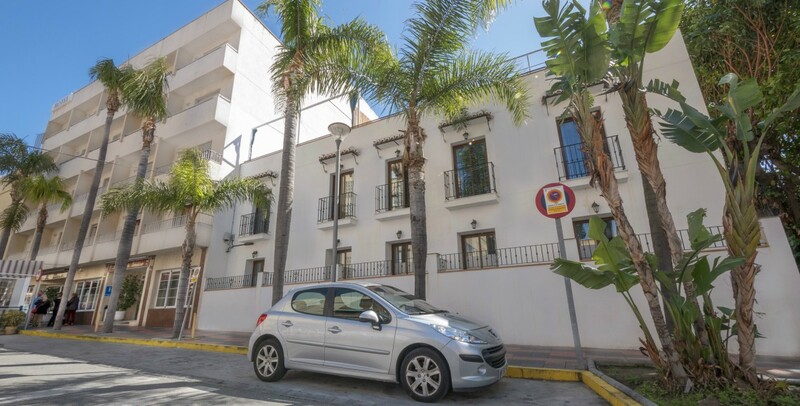 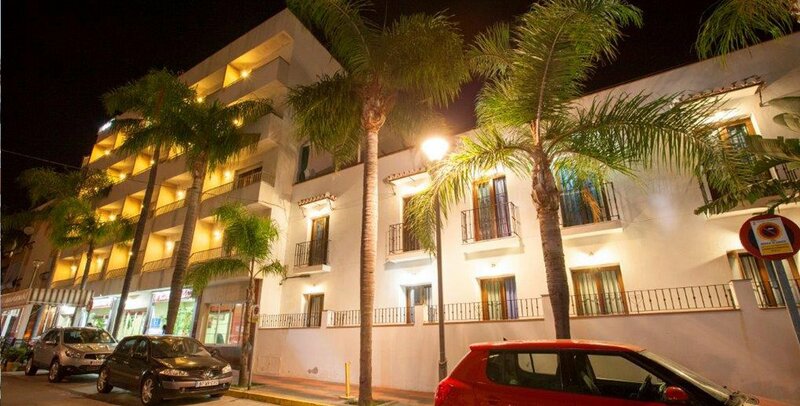 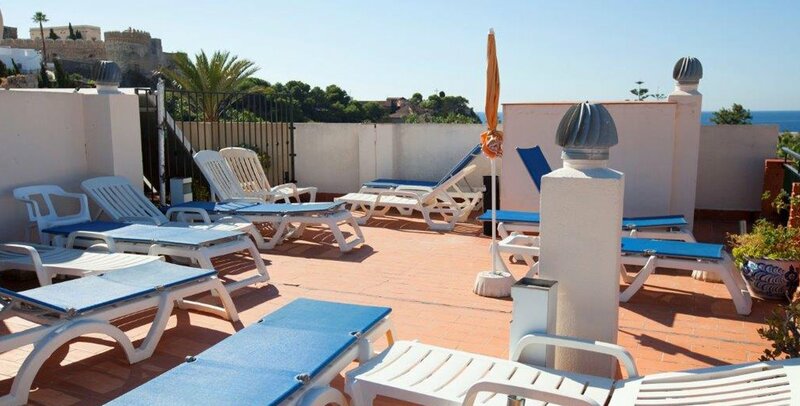 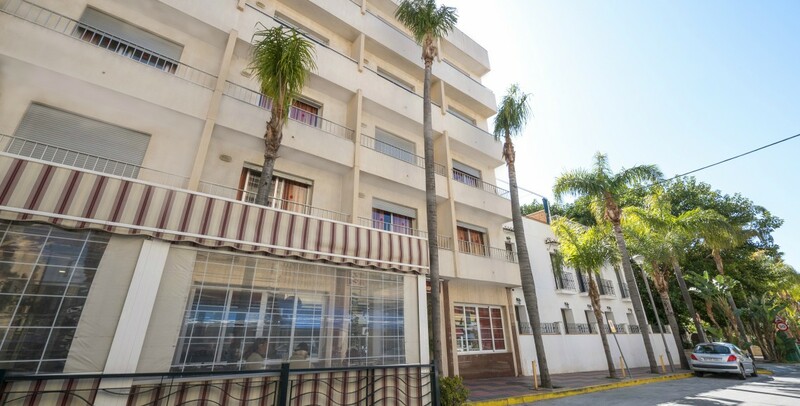 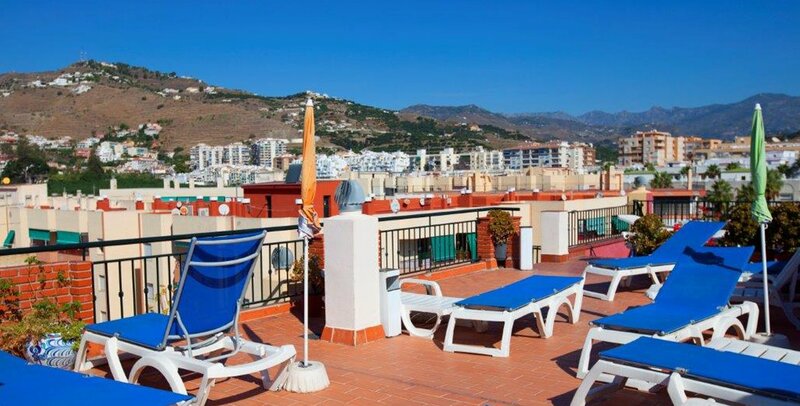 We got by without having any Spanish language and the staff will smile if smiled at Our room was fine with a very small balcony but it was great to people watch as the hotel is on a main road from the town square to the beach. 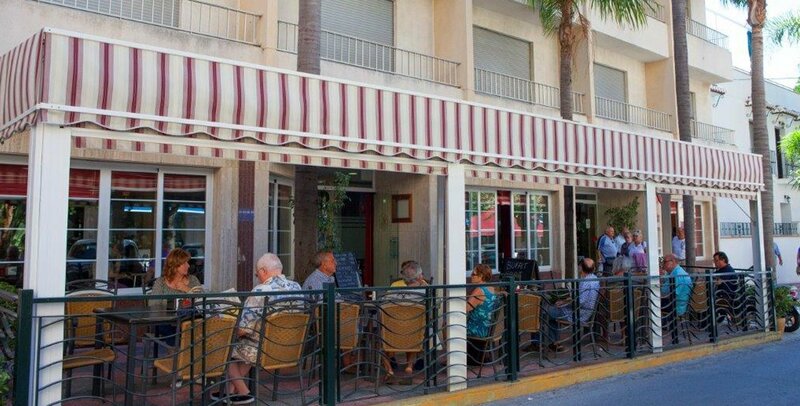 The beach is 5mins walk from the hotel and has various bars and eating places, on the street opposite the hotel there is a bar Alba and we frequented this quite often and were given several plates of Tapas while having a drink, I would go as far as to say we could have missed dinner and survived on the Tapas alone. 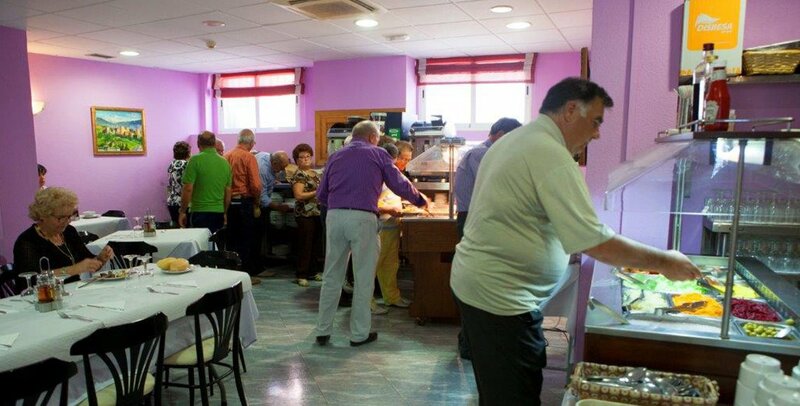 Lo primero recordar que es un dos estrellas, a partir de ahí...La comida no está mal aunque le falta un poco de variedad, por ejemplo poner algún plato gurde cuchara más de primero, algún postre tipo yogur, helado, etc. 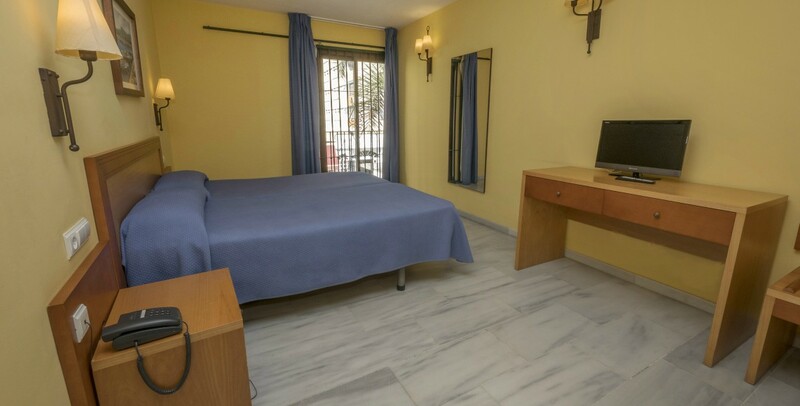 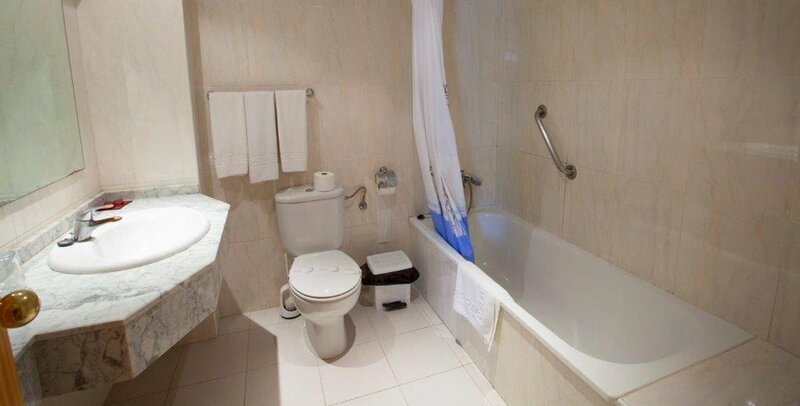 La habitación bien sin lujos pero cómoda y limpia, aire acondicionado y un baño amplio. 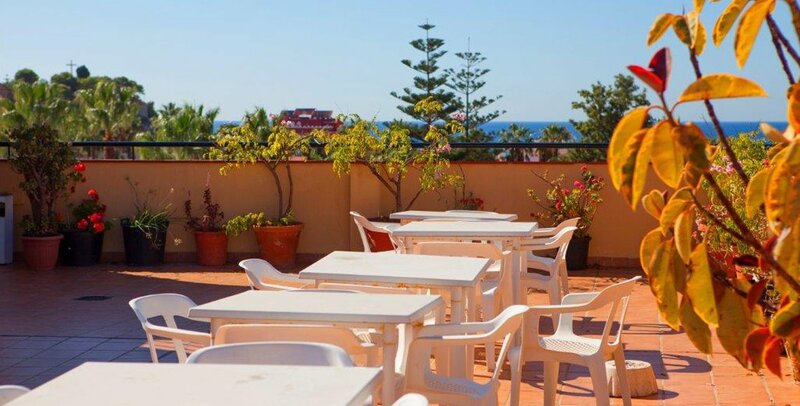 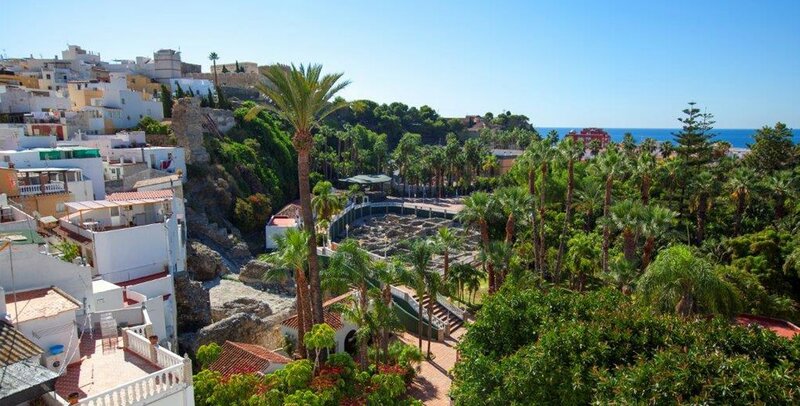 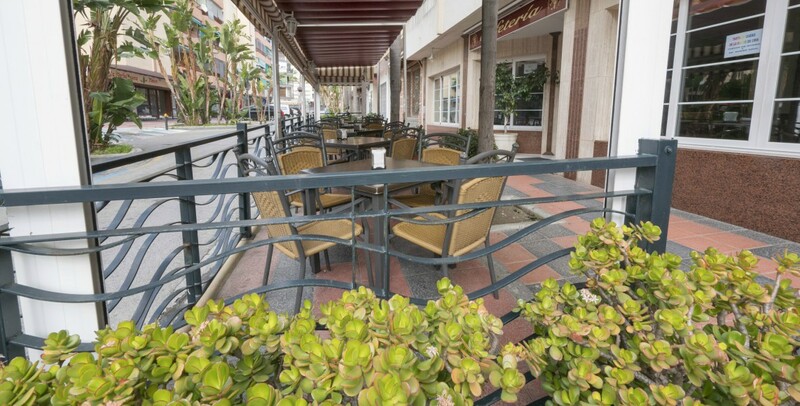 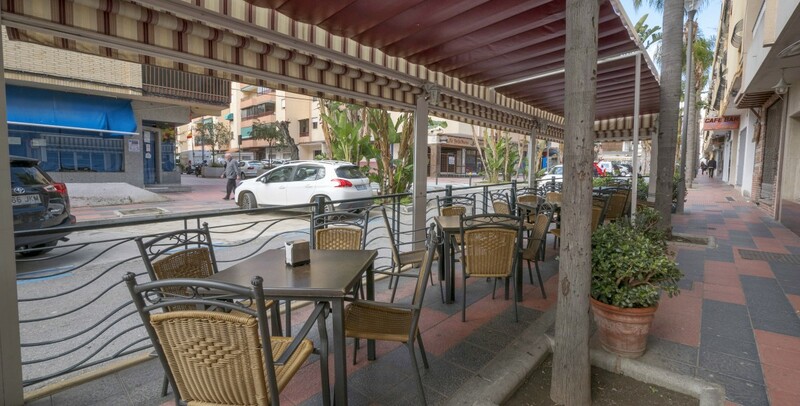 La terraza del hotel está en la puerta y es cómoda y fresca. 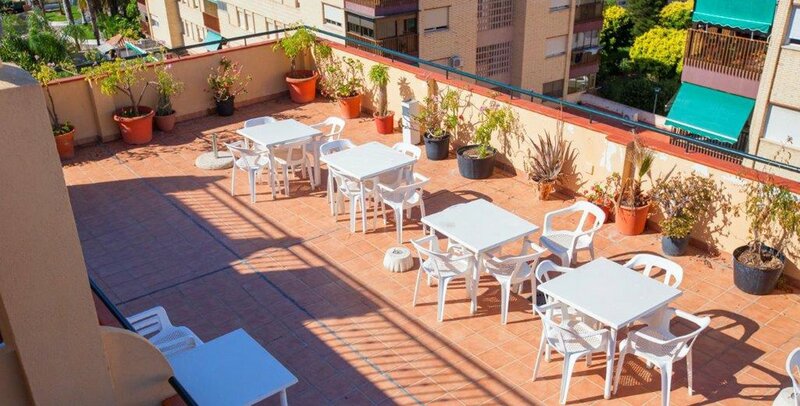 Hay un poco de ruidoestuvimos en un primero pero sólo el fín de semana, se arregla con una habitación más alta o que de hacia atras. 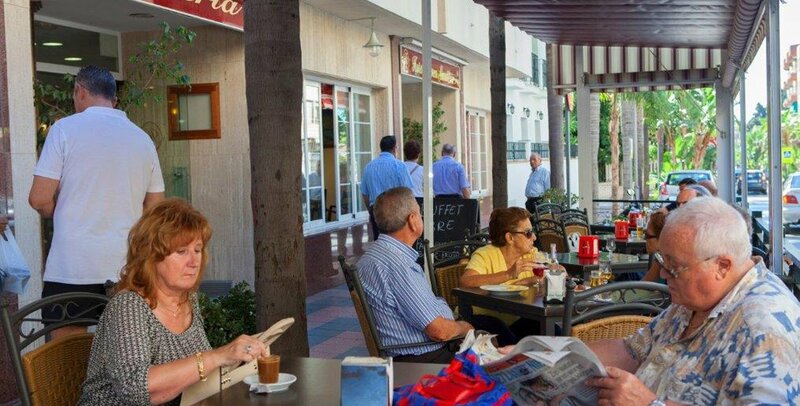 La situación inmejorable, a 100 metros de la playa y centrico, en resumen bien para estar unos días en mi caso 5.